Hello Frndzzz.... www.dealsnloot.com Back With New EARN UNLIMITED FREE RECHARGE. Introducing a new free recharge website ‘Jrupee’ . 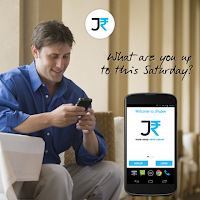 jrupee offers us easy ways to earn money and get free recharges,Recharges are processed instantly,you can earn free recharge by downloading apps,sharing articles on facebook,shopping and watching videos,The website is currently available for mobile users only,you can redeem the earnings for recharges as well as vouchers. 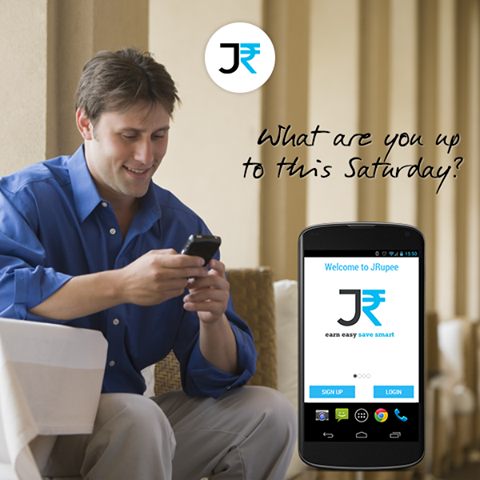 Sign up your account on jrupee. Enter your mobile no. & Verify via OTP received. Perform following activities to get Rs.25 free recharge. Earn more by Refer & Earn Program.